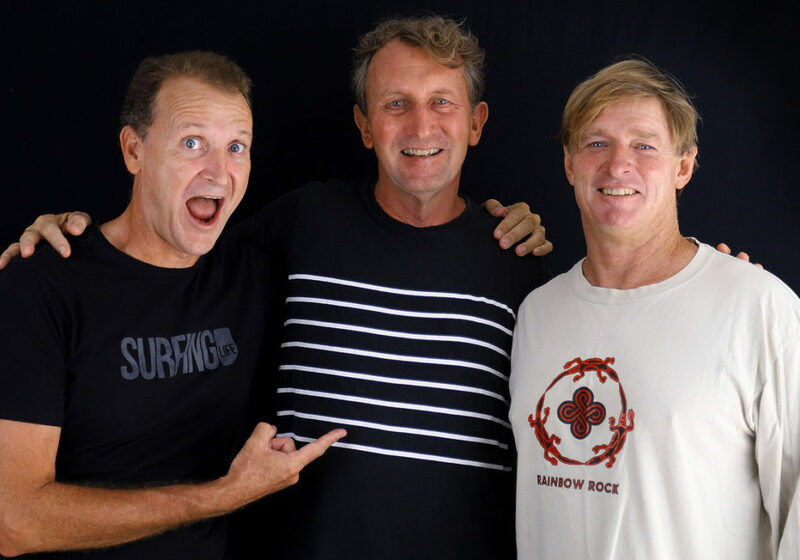 In this episode we talk to the legendary surf photographer Ted Grambeau. 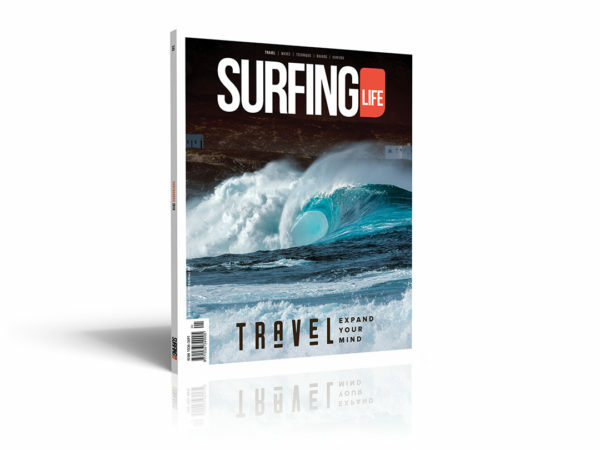 Ted’s journey is long and illustrious, being one of the first guys to shoot in the Mentawais and beyond. Come on this little trip with us as we pick through Ted’s brain and memory banks.